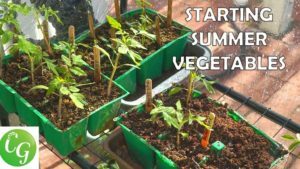 It’s THAT time of the year when you start your summer vegetable seeds for the next growing season. 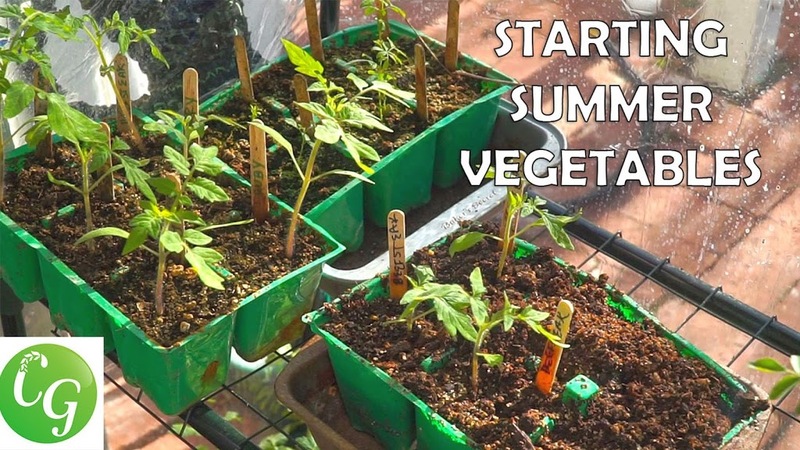 In today’s episode we look at how to start vegetable seeds indoors. We begin with how to choose a seed starting kit or build you own seed starting mix and use hex trays or small pots or small containers to start your seeds. 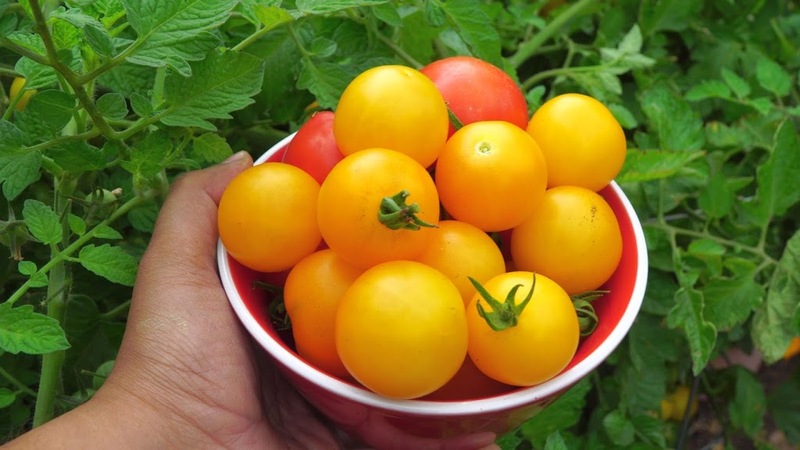 Once you start your vegetable seeds 6-8 weeks before your frost date, you will be well on your way to grow some great fruits and vegetables in your garden. 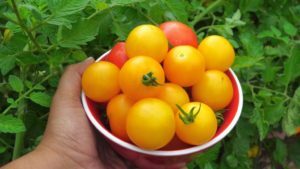 Starting a vegetable garden for beginners is no easy task so we look at all aspects from starting seeds with your own seed starting mix or soil and then how to provide nutrients for seed starts and finally to transplant them in your garden.